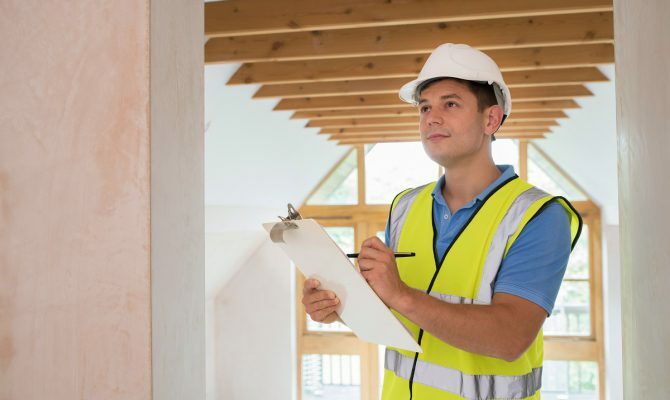 The GGF has launched two new training programmes for installers and surveyors with a particular focus on quality delivery. In recent years there has been a view in the industry that the quality of finish has been in decline. Indeed, a high proportion of the conciliation cases brought to the GGF relate to the lack of quality in all its aspects. This is costly for the business in putting things right for the customer and in the loss of reputation and referrals. It is therefore essential that training solutions are in place to provide both GGF Members and Non Members the opportunity to enhance their skills with a focus on quality of workmanship and finish. 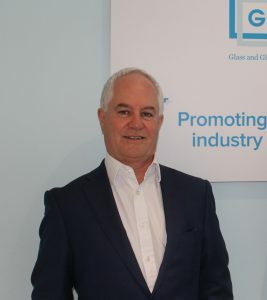 To this end the Glass and Glazing Federation has launched two new training programmes aimed at glazing professionals who already have some experience in the sector but wish to hone their skills with a particular focus on quality delivery. As is to be expected of training delivered by the GGF, the focus of our new Installer Training and Surveyor Training courses is quality delivery, customer satisfaction and a professional approach to business. The course outlines are based on a modular programme and will be delivered by a GGF industry expert. 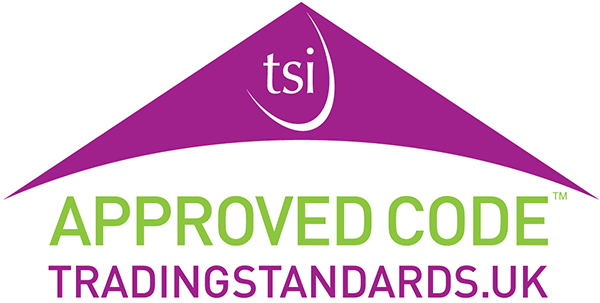 Installer training is delivered over one or two days depending on the level of detail required, while surveyor training is delivered over one day. Alternatively, individual ‘top up’ modules can be selected in areas where there are identified skills gaps. With a maximum of 12 delegates per course, we are now taking bookings for what we expect to be popular courses. “When it comes to customer satisfaction it makes sense to get it right first time and to be confident and proud of your service delivery. As the leading trade association for the glass and glazing industry the GGF aims to develop, monitor and maintain standards and professionalism within the sector. With this in mind, the Federation is constantly looking for new training methods to help further skills and knowledge for people who work in the glass and glazing industry. 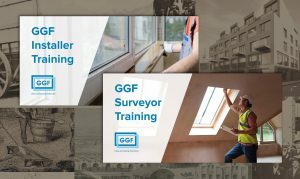 While GGF Installer and Surveyor Training is open to all current and aspiring glazing professionals, GGF Members will benefit from preferential pricing representing a 57% discount on Non Member rates. GGF Members also have the exclusive opportunity to progress towards the GGF Quality Mark – participation in the GGF Installer Training 2 day programme or GGF Surveyor Training course provides the opportunity to progress towards GGF Quality Installer or GGF Quality Surveyor status.